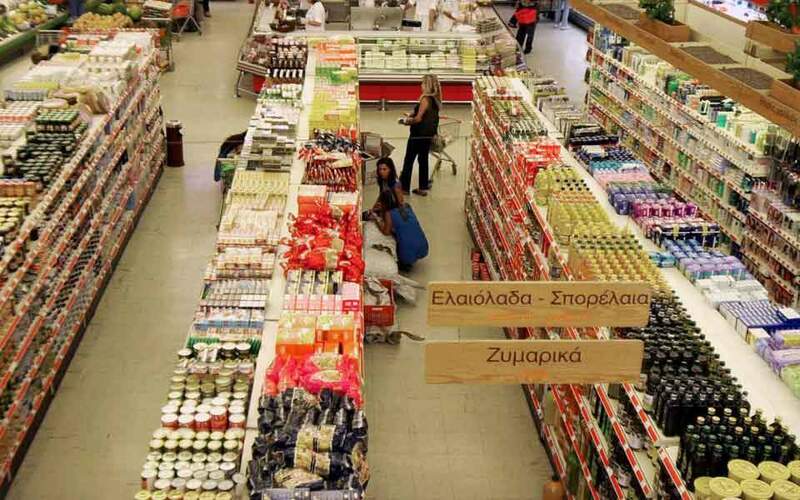 The Greek state is planning to launch its own online auctions – to be conducted according to properties’ market value – with a legislative intervention that will bring the country in line with its commitments to international creditors. 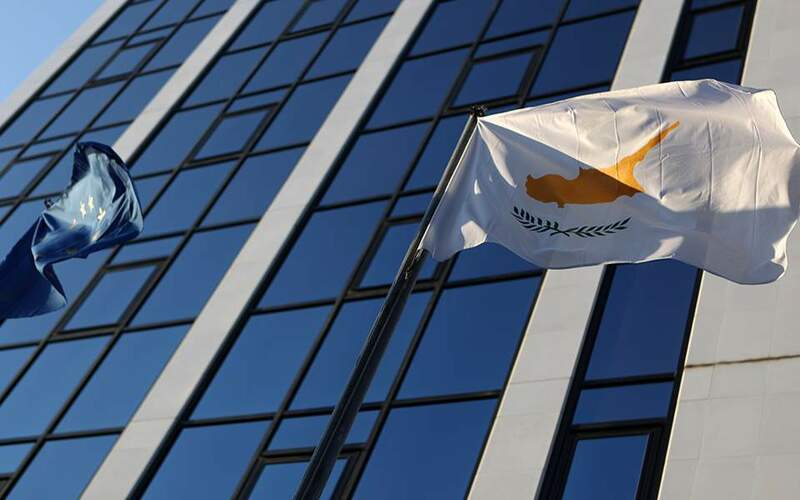 The Finance Ministry is expected to presents lawmakers with the relevant clause by the end of the month – along with dozens of other pending prior actions – so that the state’s online auctions can begin in February or early March at the latest. In any case, as of the first quarter of the new year homes, land plots, stores and corporate buildings owned by state debtors will go under the hammer at market rates, which tend to be far below the taxable ones, known as “objective values,” as dictated by the law. Ministry officials say the state will use the same platform as the one used by banks or other private creditors, arguing that there is no reason to create a separate system. It is noted that the state did not conduct a single auction in 2017, while in 2016 there were just 11 conventional auctions – all requested by the debtors themselves so they could pay off their arrears to tax authorities. 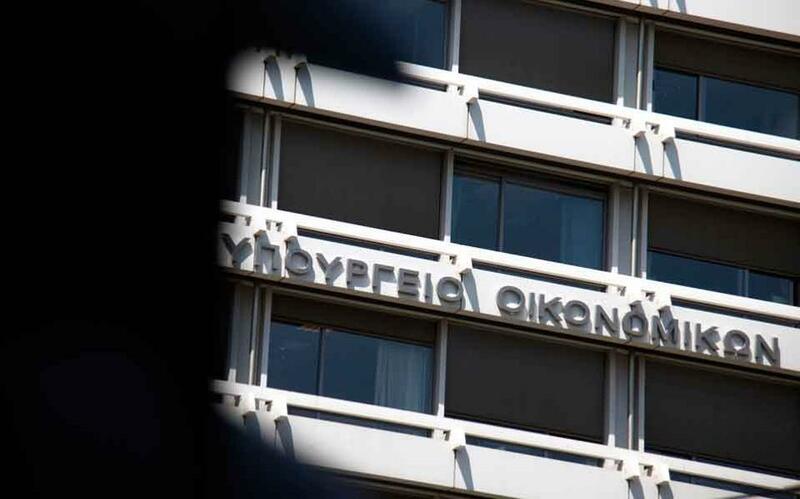 However, one ministry official expressed concerns about the impending state auctions, arguing that the state comes low in the ranking of creditors – as others take precedent – and that tax authorities have a slew of other procedures for collecting debts, such as the ongoing repayment programs and the most recent out-of-court settlement plan for debts of up to 50,000 euros. He added that after the above clause is ratified, the government will have to decide on the policy the state will follow in the auctions. 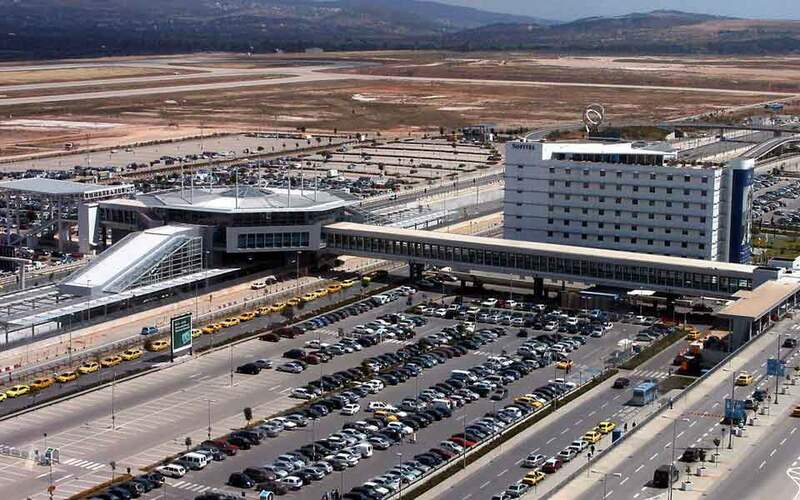 Each of its 4 million debtors will have to be judged separately and according to their property assets, as “owning a house in Kolonos is very different to having one in Kolonaki,” he said, referring to one poor and one affluent Athens neighborhood. The official also expressed reservations over the result of the state’s initiative to push for auctions where several other creditors are likely to secure more benefits by ranking higher on the creditor list.